A+ is a news outlet that sprung up seemingly overnight to dominate online media. They reach more than 50 million unique visitors from around the globe each month by providing upbeat, positive stories. But, their content isn’t anything special. In fact, many other news sites cover the same topics. So, how has A+ reached such an amazing level of success in such a short period of time? The answer is viral social media, and you can use this strategy to grow your business dramatically, too. The key to online business growth is getting your content to go viral. A+ achieved this by utilizing the existing following of celebrities, a group who tend to have large audiences both online and off. You can dramatically increase your company’s growth, too, when you supplement your brand building initiatives by piggybacking on the social media followers of celebrity influencers. A+, for instance, only has about 75,000 Twitter followers and just over 430,000 Facebook page likes. But A+ co-founder, actor Ashton Kutcher, has over 17.5 million page likes. Read on to find out why that makes a difference. First of all, A+ has a celebrity influencer on its board of directors. In fact, Ashton Kutcher is a co-founder and chair of the board for the company. Kutcher has personally invested himself in the company’s growth by aligning his personal brand as an actor and director with his media company’s brand. The logo for A+ even looks like the stylized AK he uses on social media platforms. Don’t worry, you don’t need to have a celebrity business partner to take advantage of the same methods they did. After we look at the other tactics used by Kutcher and his company, I’ll tell you what you can do to get similar results. Kutcher was able to boost his company’s visibility by utilizing his existing following. 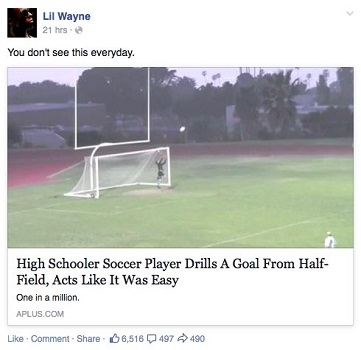 Specifically, he would share A+’s content on his own Facebook page and Twitter account. Essentially, he sidestepped having to build up an audience for his business at all! Even if no one was following A+ on social media, the millions of people following Kutcher would still see the content and possibly click-through to read the entire article. But, Kutcher didn’t depend entirely upon his existing fame. He understood that to keep people reading—and to protect his own image—he would need to provide valuable content. So, he made it the company’s mission to continuously improve the content they provide. They have gone through several stages in their writing process, and continue finding the best ways to create content that meets their company vision and gets readers. Kutcher and his partners didn’t stop there. They already had valuable content that kept readers scrolling and the advantage of Kutcher’s existing fan base. What could they possibly do to expand their reach more? Bring aboard more celebrities, of course! The actor may have millions of followers, but other celebrities also have millions, and may be reaching completely different demographics who are also interested in the upbeat news stories A+ has to offer. 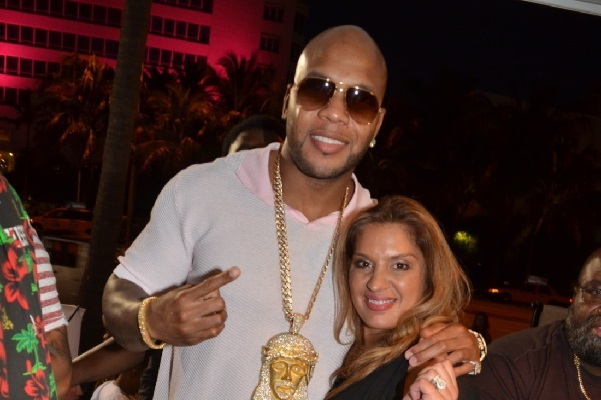 So, they reached out to various performers, including Lil Wayne, T.I., and Nicki Minaj. They are signing on these celebrities for paid endorsements—through social media only. That is, the celebrities are agreeing to share A+ content with fans on their social media accounts. It couldn’t be an easier arrangement for everyone involved, yet it is bringing in an astounding amount of traffic for this barely heard of media company. You see how A+ was able to utilize celebrity influencers to dramatically grow their business. But, what about you? Does it work for start-ups, small businesses, or non-profits that don’t have a celebrity co-founder? The answer is yes, and here is exactly what you need to do. First, you have to provide your audience with valuable content. Even with celebrity appeal, readers won’t keep clicking through to your site if you don’t have something they want. When you create content worth sharing, it is more likely to go viral. Additionally, having valuable content will assist you in finding celebrities who want to sign on to endorse that content. 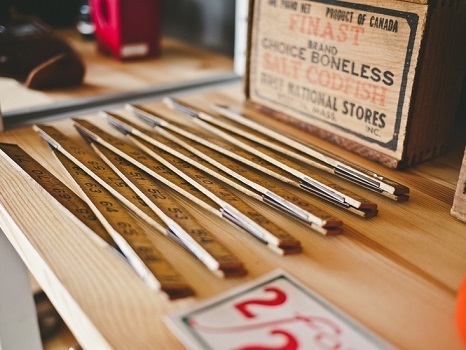 Here are a few things you can do to maximize the value of your content. *First, learn to craft an eye-catching headline. Headlines that ask a question, pose a common problem, offer a “how-to” suggestion, or that are written in the second person tend to draw in readers emotionally. You want to make them feel personally invested in the story. You should make sure the headline specifically lets them know what the article is about but also lends enough mystery that they want to find out the rest. *Include images. Photos tend to be the most powerful images for articles. But small infographics or screen captures can also work. Readers are exponentially more likely to click on an article with an image. Fortunately, if you include a photo in your article, most social media platforms can pull that image when you or someone else shares the link. The best photos to use? We tend to be more drawn to photos of people. *Finally, proofread your content. Your readers are intelligent, and they can easily get fed up with articles that are difficult to read or contain many misspellings. In fact, research shows that people are less likely to trust or believe content that is not well written. If you don’t take the time to proofread, readers may begin to question your site’s respectability and trustworthiness. The next thing you need to do after creating valuable content is take advantage of established social media followings. 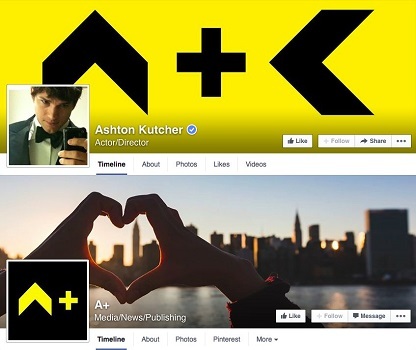 Remember how Kutcher already had an established following, and he aligned A+’s brand image with his own? Well, you don’t have to be a celebrity, but if you can convince one celebrity of the importance of your company’s mission, you can see the same kind of success. *Contact the celebrity’s representative to propose an arrangement that is valuable to both your company and the celebrity. Once you’ve found the right celebrity to work with, make a strategy to get organic involvement from their social media fan base. It’s just like forming any other endorsement contract. All you have to do is set up a partnership deal similar to what A+ did. What you offer your celebrity influencers is negotiable based on what your company has to offer and what works best for the celebrity. 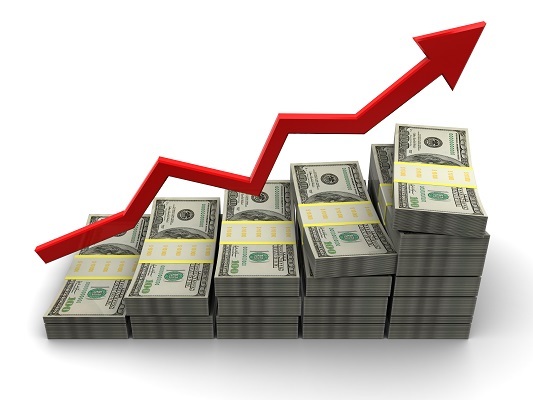 You can do revenue sharing or a flat fee for them to post on their social media profile. Whatever you choose, you have to make it clear to the celebrity’s agent or publicist that a partnership with their company will be worthwhile. If your business is already up and running, it’s time to form your strategy for getting celebrity social media endorsements. Make a list of the celebrities you are interested in working with. Check each one’s involvement with social media. Then, read this article to make sure you give yourself the best chance possible at a successful endorsement proposal. Thanks Billy for you insightful and helpful information. I want to break into the industry and plan some major events in the OC area and your articles are inspiring and motivating and straightforward! Thank you!!! Thanks for taking the time to leave a comment Irene. I am glad you find the articles useful, let me know if there are any topics that you would like to see covered. Please continue your public service it is very informative. Thanks for reading and leaving a comment Mark. Let me know if there is something you would like to be covered on the blog. thanks for reading. Your likely on the list from joining our site. Glad you like it. Thanks for taking the time to comment, very much appreciated!